The agency with whom I go to America is Work Profiler, I personally only had good experiences, helped me with information on any topic that I considered necessary to discuss and they gave me the information that they considered that they are necessary for me. I have not encountered any problems with the agency. The serious team, the employees are very friendly, everything went well... I recommend. The agency I went to the US was ok. There were a few misconceptions in about the half of the program in terms of accommodation (I didn't get all the information from the very beginning), but related to the job and support from them I have nothing to comment on. I heard about WP agency from some colleagues. I'm happy with the service. They helped me to find jobs in the US, they have a good price ... compared to other agencies. The Work Profiler agency, which I went to the US in 2016 was good, the staff took care of all our problems and were kind. The agency I got into the US is ok. They helped me as much as they could. I went to self version, and I didn't need much help, but every time I had questions, they were kind enough to answer and were available to help me. They informed me about everything I needed to know. I have no negative feedback for the agency I went to the US and I even had a good experience with them. Very OK. I was very pleased with their services, I was in the US three times through the same agency. I recommend. I'm happy with the agency I went to, helped me with the papers, the visa ... serious. I was happy with the agency, I went 2 times in US with them. 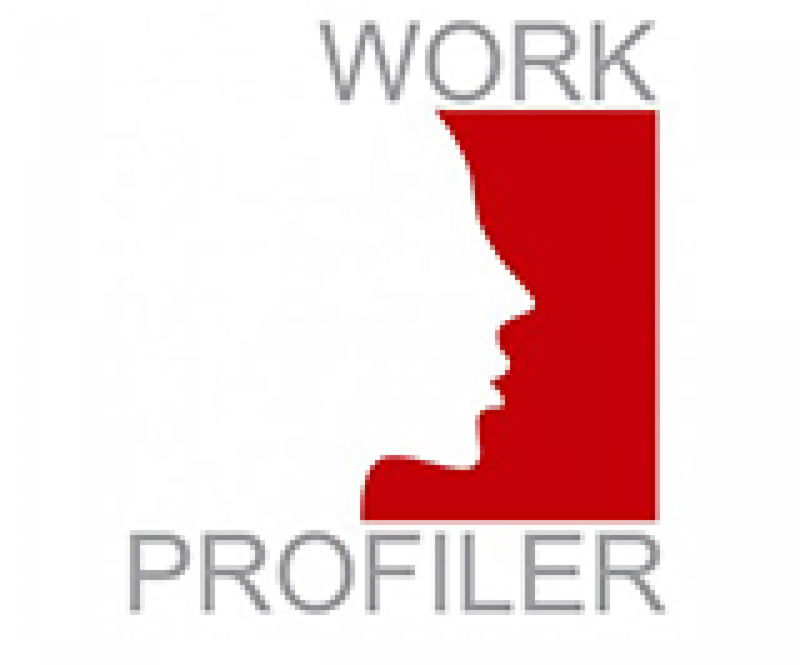 I chose Work Profiler. Since I have chosen to go on for myself in both years, I can not say that I needed very much help from the agency, but in the first year they answered to all my questions about everything means work & travel. If I went any further, I would definitely choose the same agency. The agency is okay, it does everything necessary. I'm happy with their services. A serious agency and friendly staff. I had all the necessary support on the program, were receptive to my wishes (location, job type, accommodation, group of friends, etc.). They have well-paid jobs, I had 12 $ / h + tips, and assured accommodation. I recommend you with confidence and do not hesitate to visit America for 4 months with this program! It's a crazy experience!